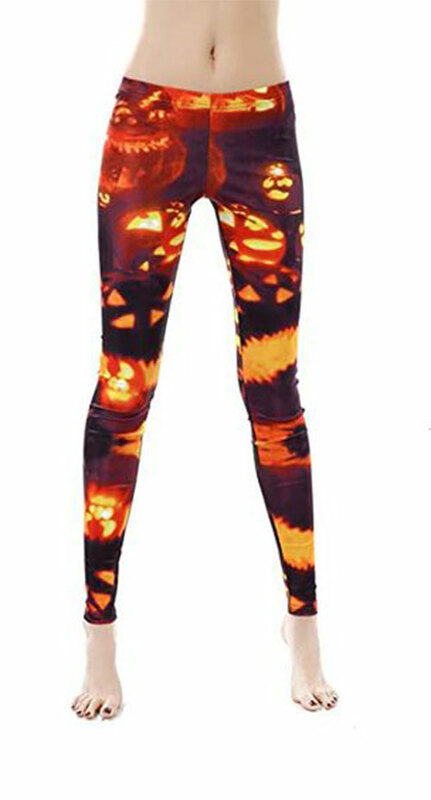 We have been presenting before you a huge range of ideas about Halloween clothing line, costumes and outfits, your interest and feedback has motivated us a lot and thus we are here again with something exciting and interesting for you. 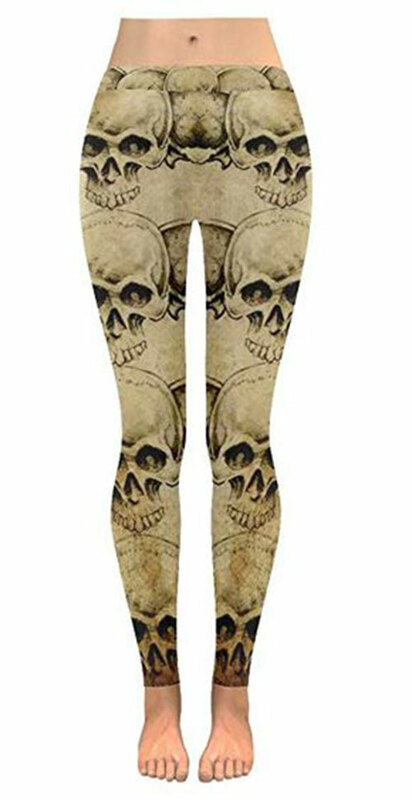 This year it is going to be really magnanimous, why? 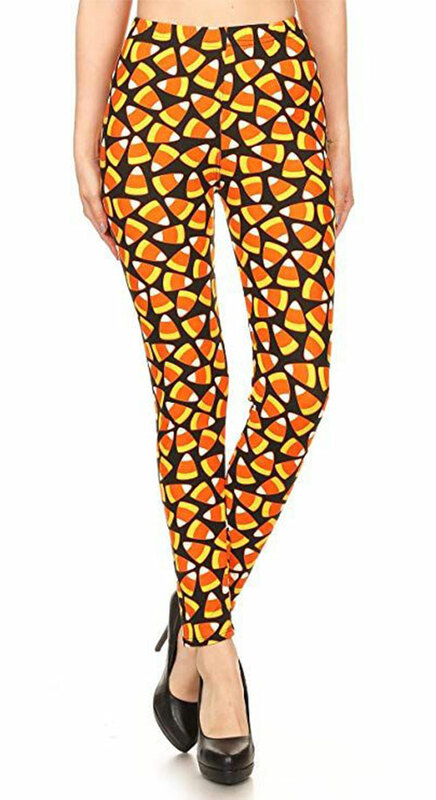 Because people know very well how to celebrate this day with utter jubilation and glee. 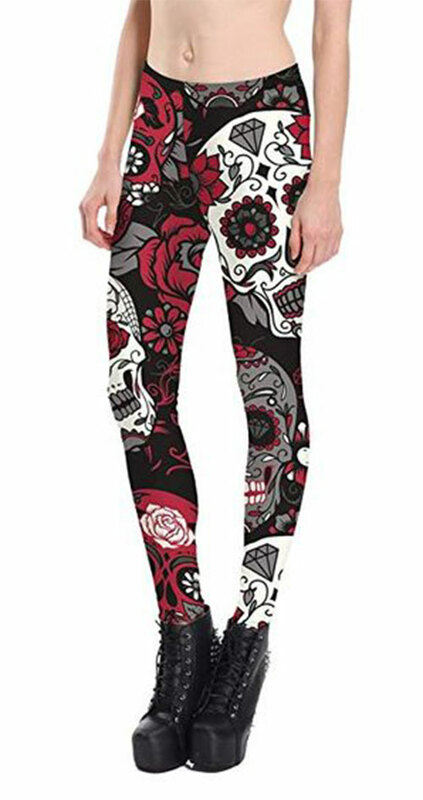 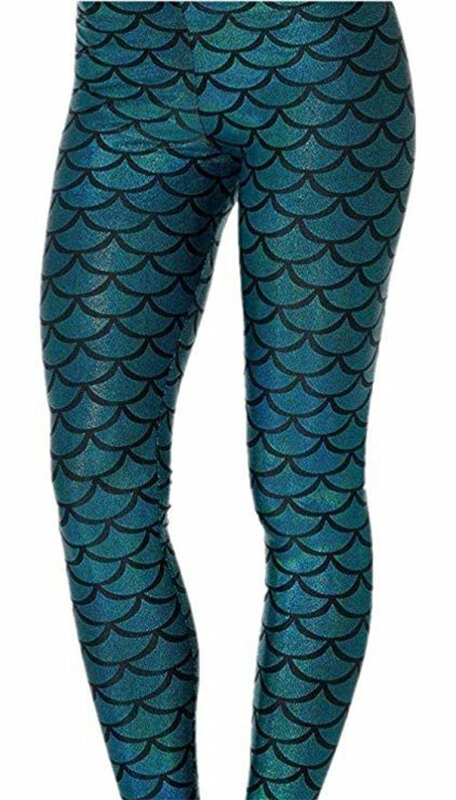 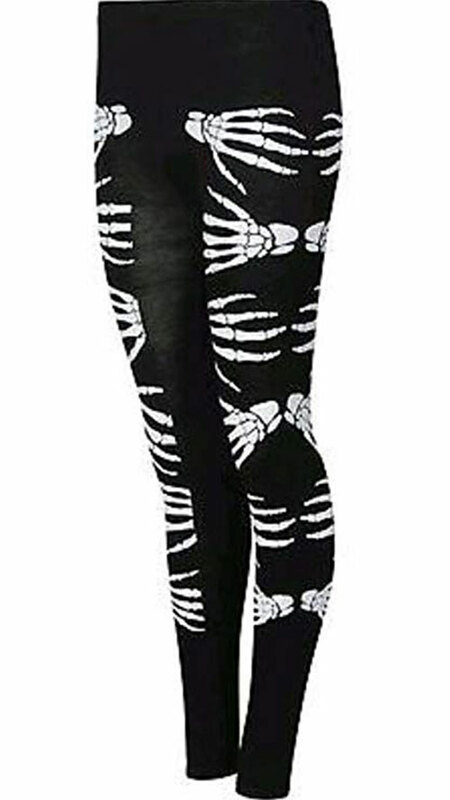 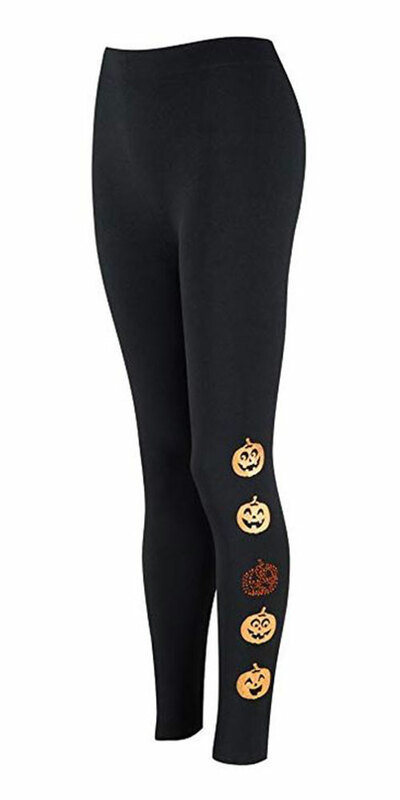 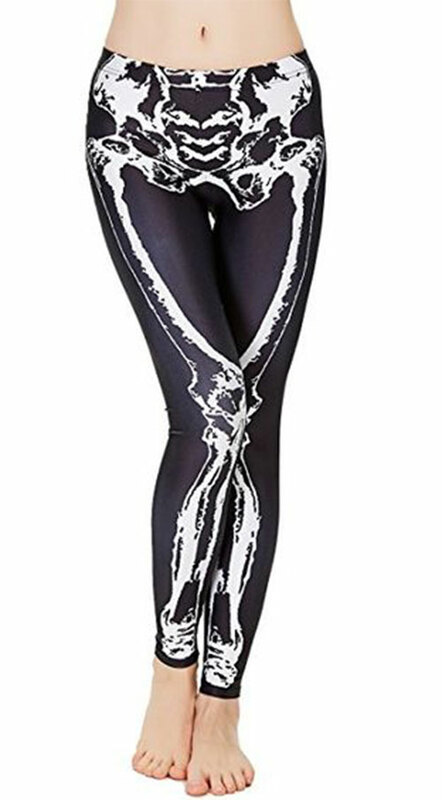 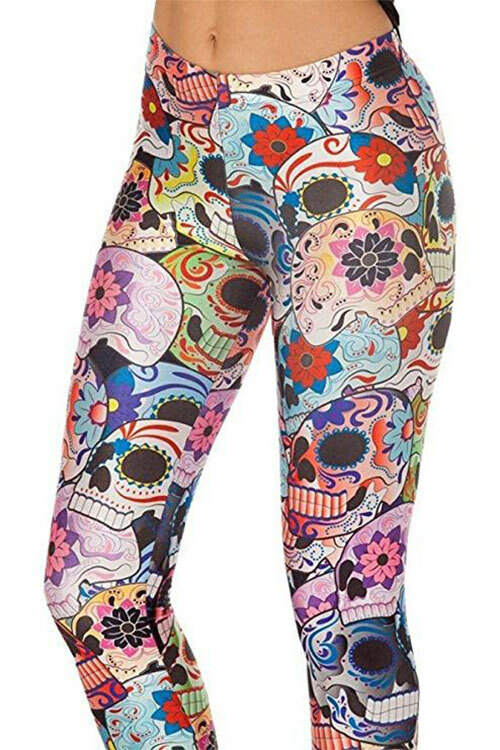 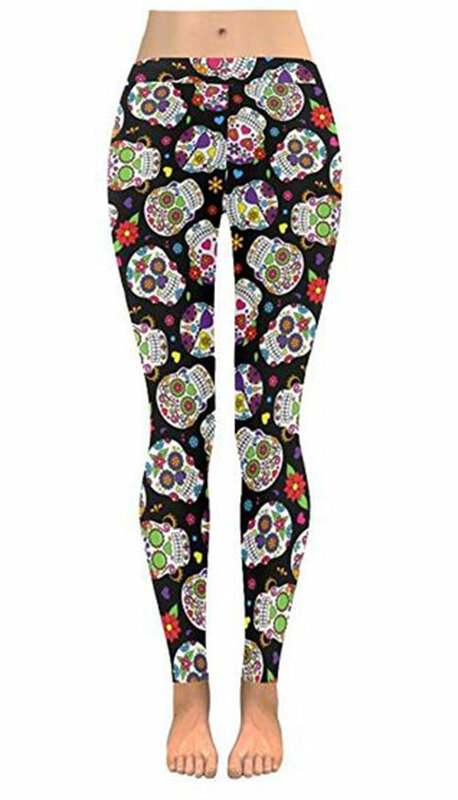 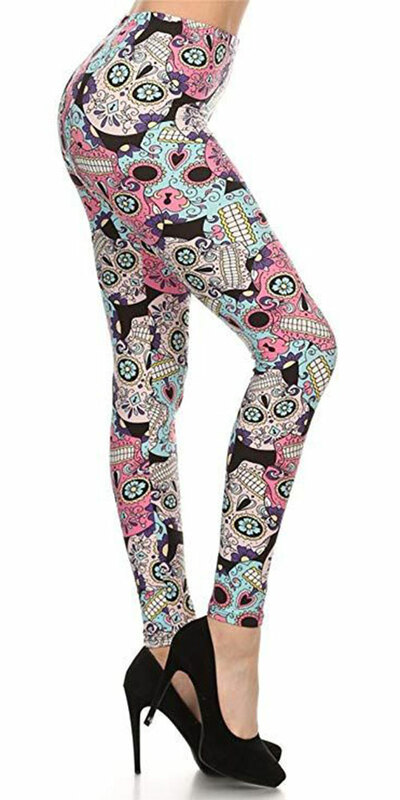 Check out these 15+ Halloween leggings for girls & women 2018, these are of a moderate fabric as weather will be on its transitional phase therefore the stuff being used in making these leggings is super soft and easy to wear. 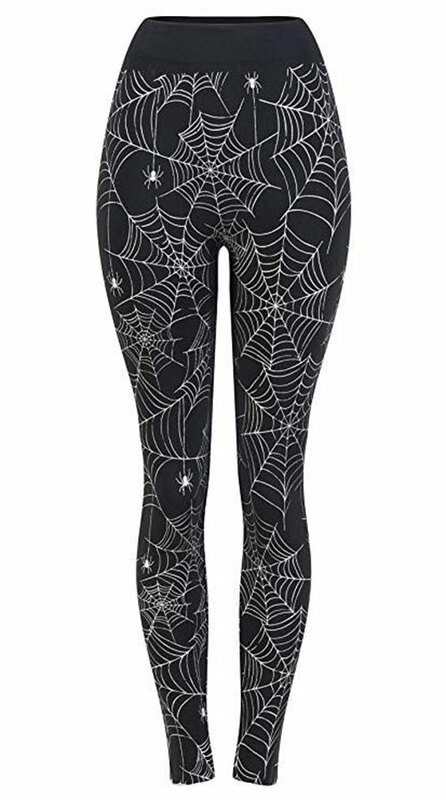 You can either have the leggings of skulls, spider webs, bones of a skeleton, ghosts or witches because Halloween encompasses all these features, isn’t it?